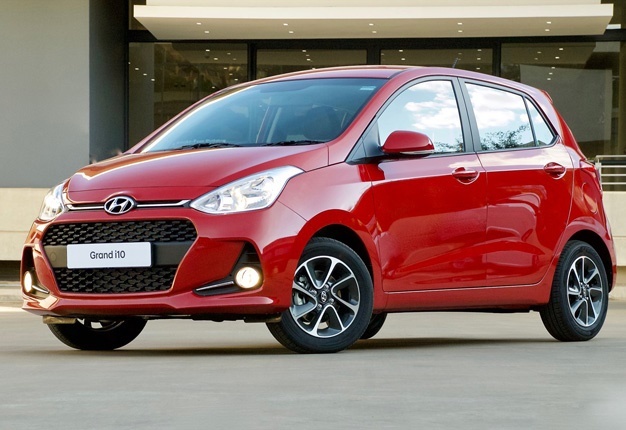 Hyundai has sold 2624 passenger cars in March 2019 and its popular Grandi10 led the charge. The much-loved entry-level vehicle moved 1030 units last month, adding to another good month for the Korean automaker. Taking the second slot below the Grand i10 is the i20, with 476 units sold. Another popular choice for Hyundai buyers seem to be the Creta, with the compact SUV sneaking in 308 units. The Tucson, the SUV that sits just above the Creta in the automaker's pecking order, managed 271 units. In fifth place is the Accent on 173 units, followed by the H1 (172 units), and the Kona, a finalist in the 2019 Car of the Year competition, sold 90 units. The formidable Elantra sedan goes eighth with 72 units, and the Santa Fé completes the list on 32 units.